On Site Services are a professional company with a great reputation to uphold and have many years experience in the trade. 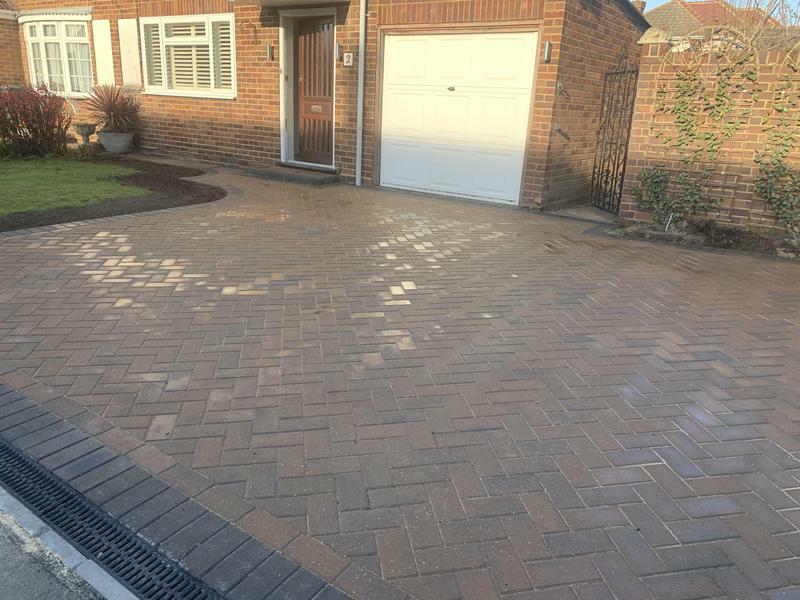 We are based in Sunbury On Thames Surrey and cover all surrounding areas within a twenty five mile radius. We offer a variety of landscaping services for domestic, commercial, and industrial clients. We are a small company that was established in 1989, but in more than 25 years we have developed a reputation for excellence based on our commitment to quality, value, and great customer service, all while prioritising the interests of our clients. 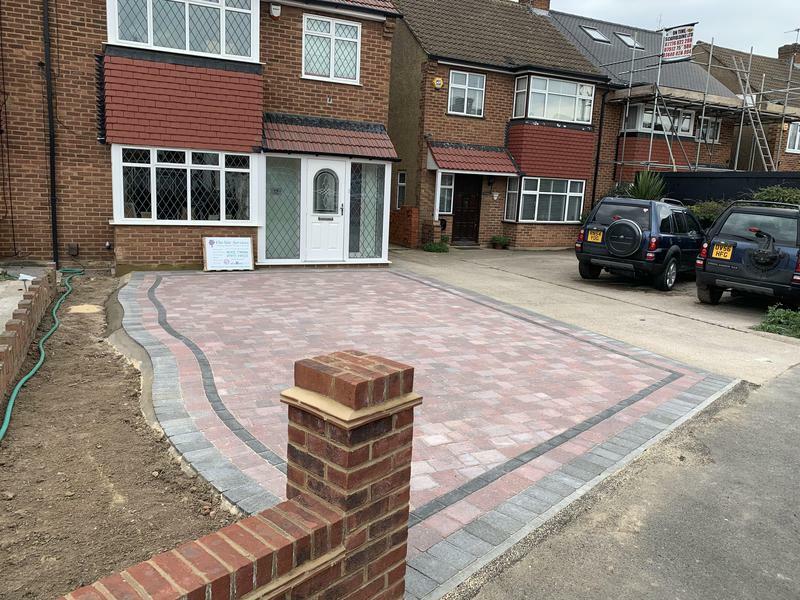 We gain great satisfaction in seeing the disbelief on our clients faces when we have completed the work, and they cannot believe how much of a difference there is. 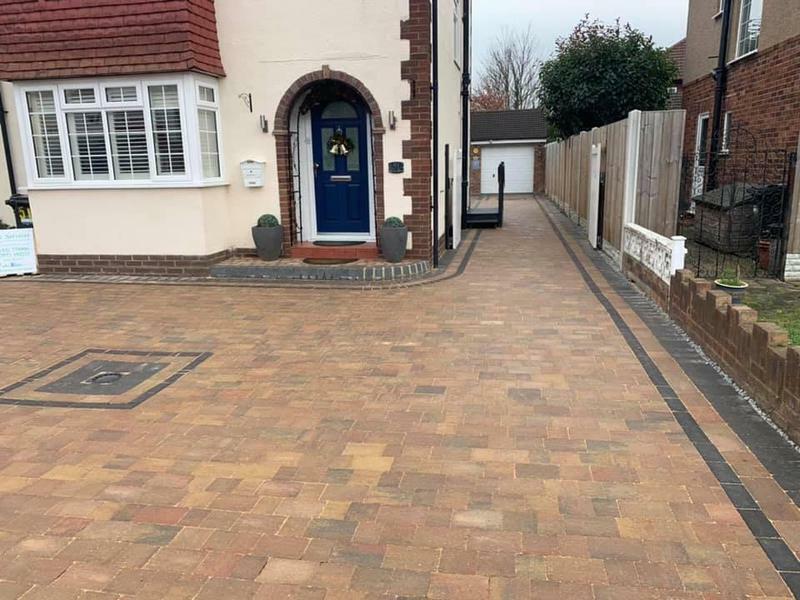 All work is guaranteed and furthermore if using Marshalls products a 10 year guarantee covering materials and labour will be available to you. 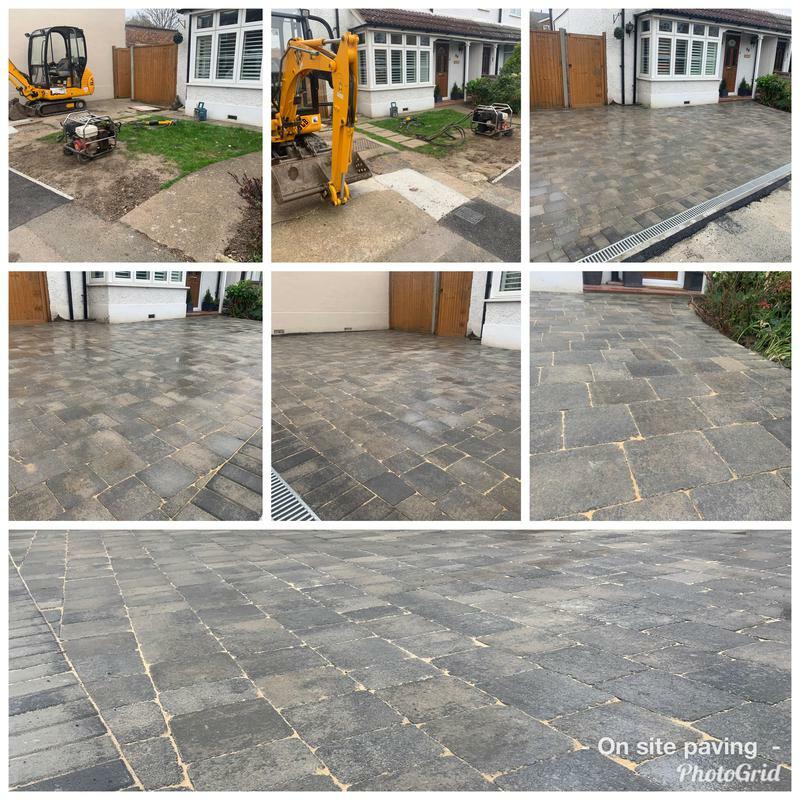 Additionally, by being a Marshalls registered business, you can be completely at ease when requesting any contract work, for all of your paving, ground work, and mechanical tool hire requirements. We have developed a reputation for excellence, based on our commitment to quality, value and customer service, placing your satisfaction at the core of our business. 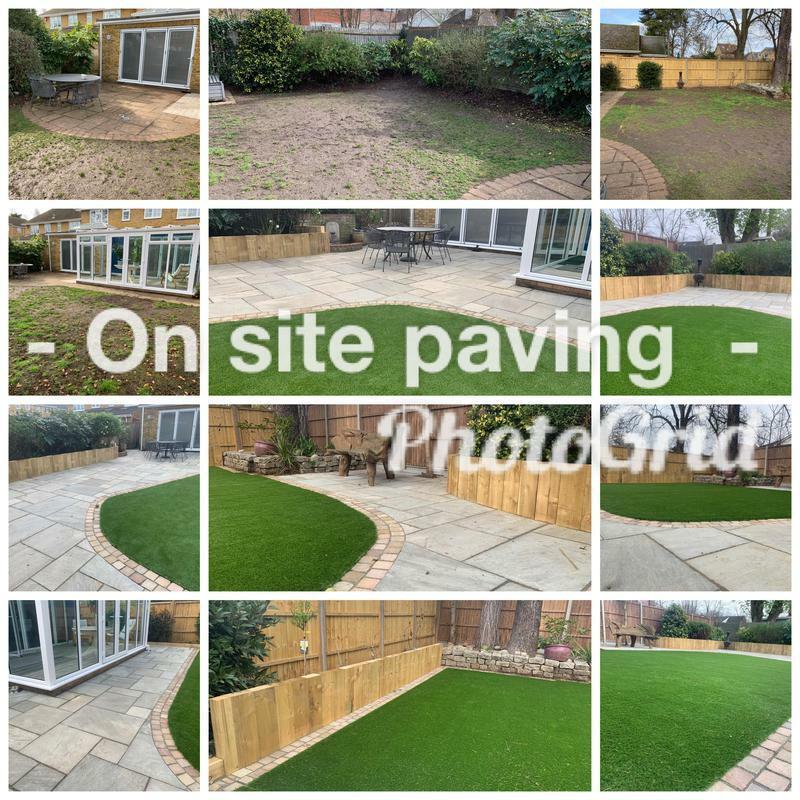 Whether it's paving and patios, site clearance or machine hire, On Site Services has the experience, knowledge and skill to help. "Great group of lads, always early and punctual. Kept us up to date with what they were doing and expected to do the following day. Would recommend without a doubt." Trader reply: "Thanks mr Daniels. I hope Your happy with the driveway"
"Extremely diligent with fine attention to detail. Love the finished job"
"Martin came to measure up and chat about what we were looking for, he advised us on what we weren’t sure of and then came back via e -mail with a quote. We agreed a date and when we changed our mind about some of what we wanted Martin was happy to go along with it. Him and his team were polite, and cleaned up after themselves, we are very happy with the work and have had many compliments from passers by. We would definitely recommend him . PS, they do like a cuppa so keep the kettle boiling."